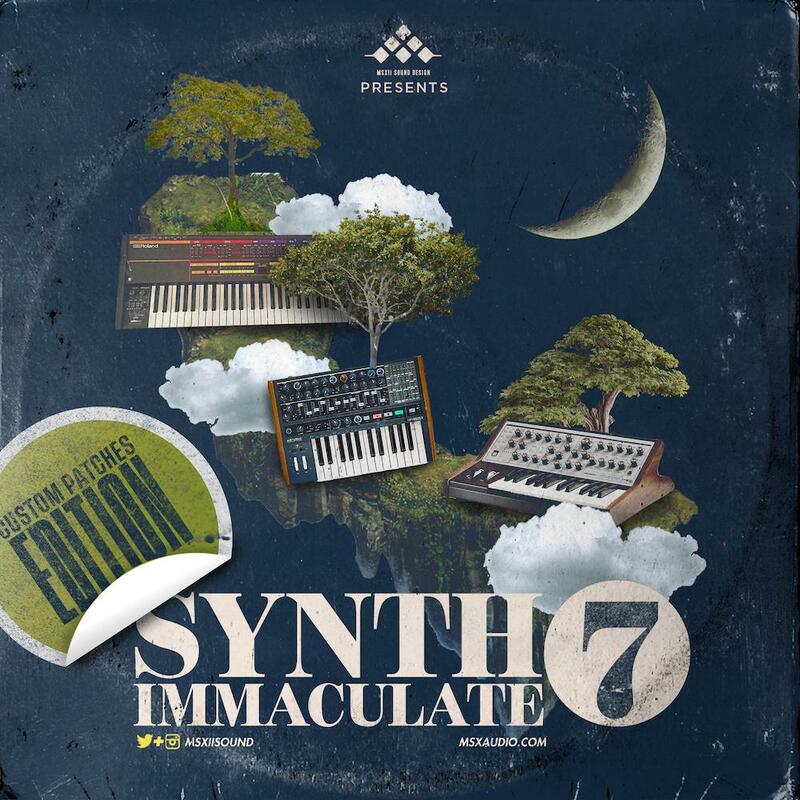 After many requests to bring this back, MSXII Sound Design is proud to bring you the famed Synth Immaculate 7! We've spent some time creating some uniquely blended analog sounds from both modern & vintage world class synths. While the samples themselves are dope, we've gone a step further and created multi-sampled instruments in a couple of DAWs (Ableton Live 10 & Maschine [2.7+])! We realize some synths are insanely expensive so we look to capture the magic in them and create a useful context for you to rock with. Peep Saint Joe on the tutorial for optimal use in the video below! You can use these in any program, DAW, sampler, or mobile device.